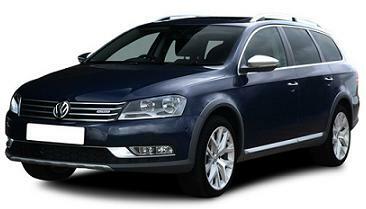 Offer Terms: VW Passat 2.0 TDi Highline Estate rates based on contract hire or private car leasing over 48 / 36 Months. 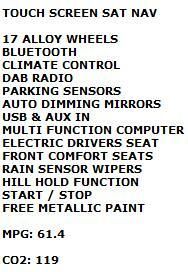 *Prices based on 10,000 Miles pa - Other Miles Available Upon Request. We have special lease deals and car offers that you won't find anywhere else.